Private secluded home with breathtaking views on over 5 acres of usable land. 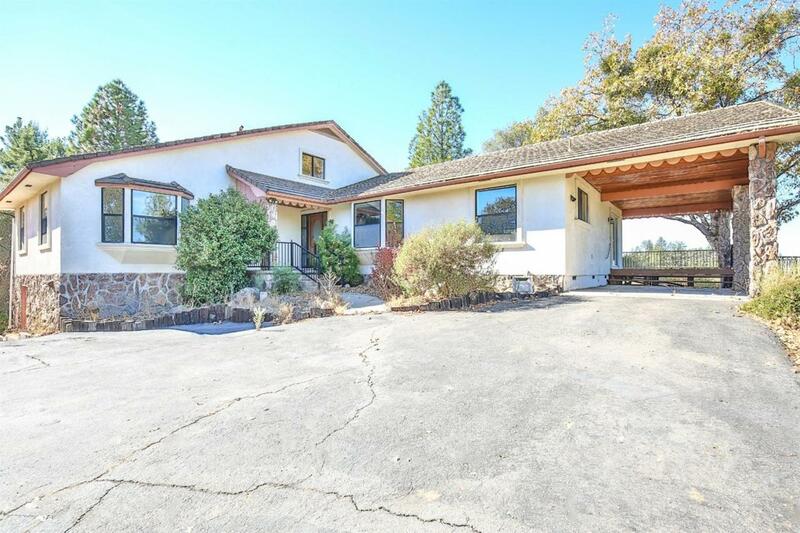 Perfect for a family looking to get away from the hustle and bustle of city life while in close proximity to downtown Sutter Creek. Nice spacious floor plan with large rooms and living area. Multiple decks & balconies add to the charm of county living. Also features a detached shop with upstairs living area. There's plenty of room for your animals and toys! Come home to this darling charmer and call it your own!